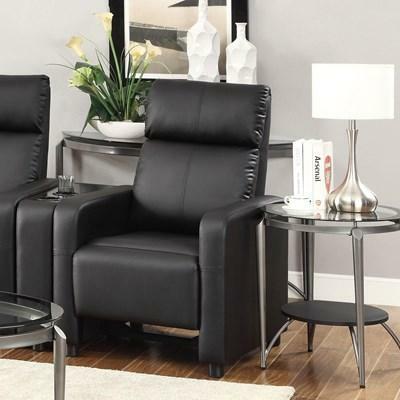 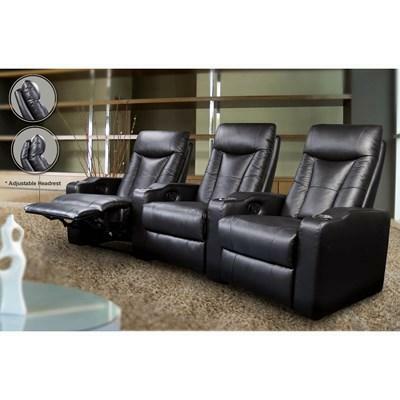 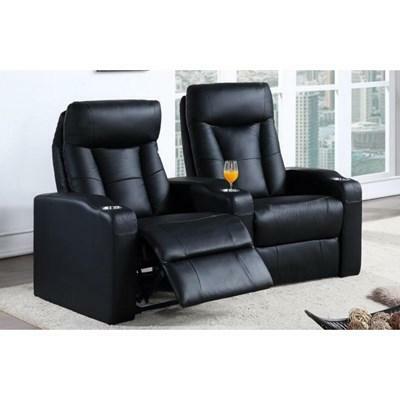 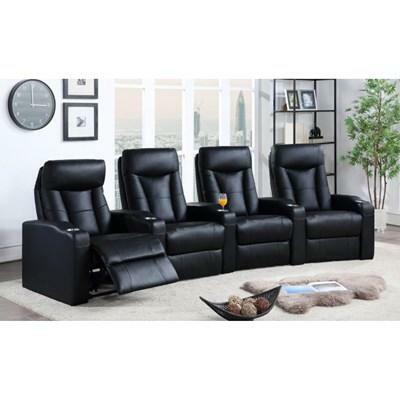 Designed for premium style and comfort, this theater seating collection has a beautiful design with black and metal chrome cup holders. 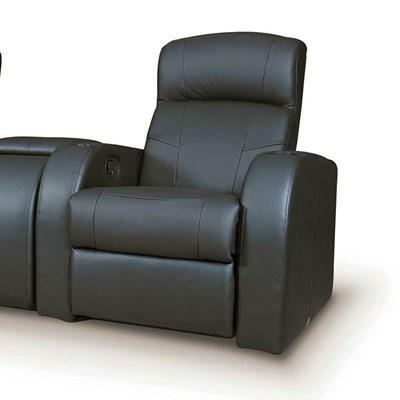 Image showing 3-seat version. 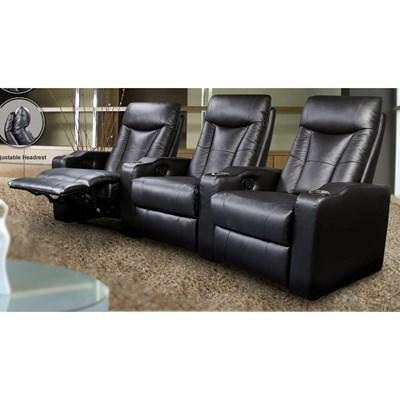 Designed for premium style and comfort, this theater seating collection has a beautiful design with black and metal chrome cup holders.